If you were holding your breath waiting for news of Apple’s Worldwide Developers Conference, wait no longer: Apple announced on Thursday that the annual shindig will kick off on June 2 at San Francisco’s Moscone West, running through June 6. 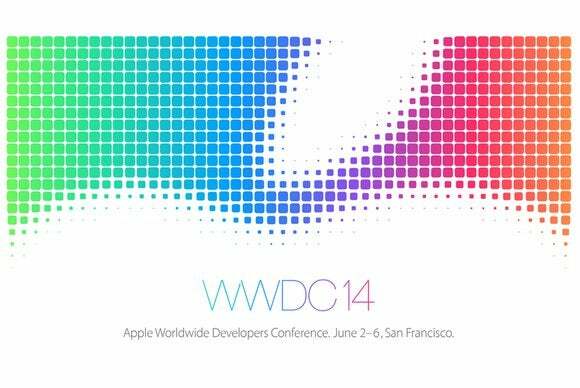 As usual, it will feature technically-oriented sessions presented by Apple engineers. The big news, however, is how Apple is handling tickets. Spots for last year’s conference sold out in just about three minutes, highlighting the accelerating demand; 2012’s tickets took about two hours to disappear, while 2011’s vanished in 12 hours. Many developers were shut out from the conference, while others experienced technical problems completing their purchases, leading to many cries for a new system. Those cries have been heard: For WWDC 2014, Apple has enacted a lottery system. Registered developers—specifically, those who are part of the iOS Developer Program, iOS Developer Enterprise Program, or Mac Developer program—can apply on Apple’s developer website between now and Monday, April 7 at 10 a.m. Pacific and tickets will be selected by lottery, with all attendees alerted by April 7 by 5 p.m. Pacifc. In addition, 200 student scholarships will be available for students around the world; this year, for the first time, the National Center for Women and Information Technology will be targeting female engineers and programmers for scholarships. Any aspiring attendees between the ages of 13 and 17 will need to have their application completed by parents or guardians who are eligible to attend. Lottery winners will have the option to purchase a ticket for $1599 until April 14 at 5 p.m. Pacific; those tickets can’t be resold, transferred, or in any way given to another. However, if you register for the lottery and change your mind, you can withdraw your submission by 10 a.m. Pacific on April 7. A similar lottery system is being used by Google for its I/O developer conference this year. In both cases, the goal is to make attendance more equitable across the board. 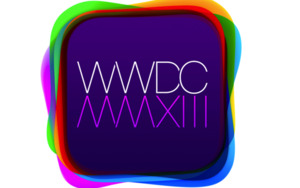 WWDC 2014 will be home to more than 100 sessions from Apple engineers, with 1000 engineers available for the hands-on labs; there will also be the usual lunchtime sessions with guest speakers, and a new set of meet-ups held within specific focus areas. And of course, there will be the annual State of the Union session held on Monday morning, and the Apple Design Awards—both will be streamed live on the WWDC website, with videos of the rest of the sessions arriving throughout the week for all registered developers. Apple hasn’t announced any specific information about a WWDC keynote, which typically kicks off the show on Monday morning. The company generally uses that session to discuss new products—especially, in the past few years, updates to OS X and iOS. That said, we’d expect Apple will confirm a keynote session within the next few weeks, so don’t fret. Updated at 3:23 p.m. Eastern to correctly identify the time by which Apple will notify lottery winners.